The U.S. House of Representatives has approved a bill that would prohibit the Federal Communications Commission from regulating broadband pricing under its net neutrality rules. The No Rate Regulation of Broadband Internet Access Act would limit the FCC's authority over prices after the agency reclassified broadband as a regulated telecom service when it passed net neutrality rules in February 2015. The bill passed 241-173 Friday, with only five Democrats voting for it. FCC Chairman Tom Wheeler has said he has no plans to regulate broadband prices, but House Republicans said the legislation is needed to hold the agency to its word. Broadband rates should be determined in the market, not at the FCC, said Representative Greg Walden, an Oregon Republican. Republicans "have made it a priority to ensure that the FCC bureaucracy never has the authority to actually get in and micromanage and regulate rates," Walden added. "The Internet is a model of innovation, flourishing under decades of light-touch, or no-touch, regulation." Critics, including congressional Democrats and consumer and digital right groups, say the bill is overly broad and could eliminate the FCC's authority to protect consumers against unfair pricing models or rule on mobile plans that exempt selected services from monthly data caps. These data cap exemptions allow broadband providers to pick and choose what services qualify, and the FCC should have authority to examine them, critics say. The so-called zero-rating plans "set up ISPs as gatekeepers to users, especially where there is insufficient competition or transparency," the Electronic Frontier Foundation said in a blog post opposing the bill. The bill's broad definition of "rates" could prohibit the FCC from taking several steps to protect consumers and ensure an open Internet, said Representative Anna Eshoo, a California Democrat. Most Democrats don't want the FCC to regulate broadband prices, but the bill goes beyond that, she said. The definition of rate regulation in the bill "leaves the door open for courts to strike down the FCC's authority to protect consumers and act in the public interest, if they interpret any of its actions impacting broadband Internet rates," Eshoo added. This week, President Barack Obama's administration threatened to veto the No Rate Regulation of Broadband Internet Access Act, and the bill faces an uncertain future in the Senate. 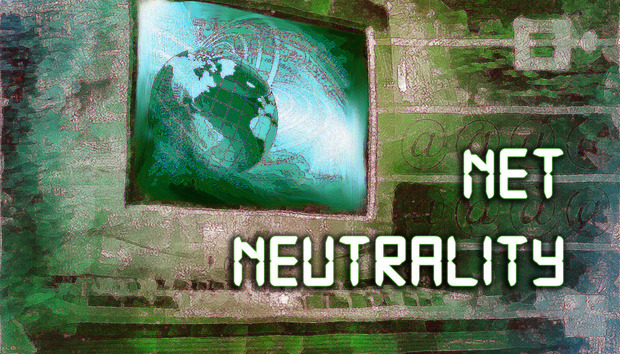 Since the FCC passed its net neutrality rules, congressional Republicans have introduced several bills attempting to strike down or limit the rules. None of those attempts have been successful. Several ISPs and trade groups have filed lawsuits to challenge the FCC's net neutrality rules, and an appeals court ruling is expected soon. Will cyborgs and biohackers inherit the earth? Bionic exoskeletons: Why haven't they replaced wheelchairs? South Africa: Why Have All the Rural Tech Projects Failed?